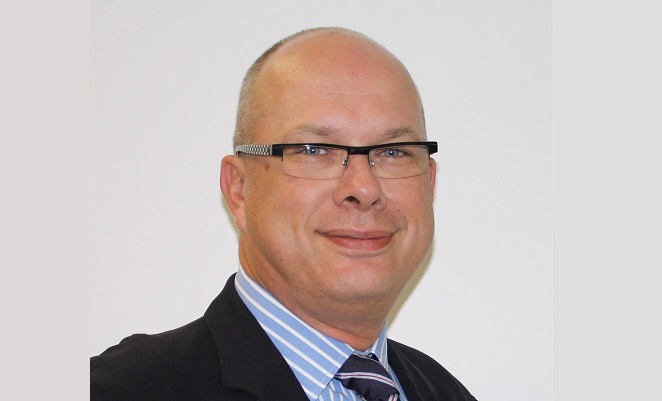 Former OzJet CEO and Rex executive Hans van Pelt has been appointed as Tourism Tasmania’s Director of Aviation and Access Development. Former OzJet CEO Hans van Pelt has joined Tourism Tasmania. The position is a new one which Tourism Tasmania says was created as part of the state government’s response to the Tasmanian Access Report released at the end of 2012. It will have responsibility for a whole of government approach to access issues including infrastructure, policy, investment attraction and freight.